Where to find Nintendo's latest mobile release. Animal Crossing: Pocket Camp is the latest and eagerly anticipated Nintendo title to reach mobile phones. Putting you in the position of campsite manager, you can run the camp, build expansions, or even just relax at a KK Slider performance. Animal Crossing: Pocket Camp is available on iOS 9.0 and Android 4.2 or newer (sorry Windows users! ), and can be found on each operating system’s respective store. It’s completely free so you won’t even need to register a card to play! For iOS users, open the App Store and search for Animal Crossing: Pocket Camp. The game is also likely to appear in the Free section of the charts soon after release. Simply hit the GET button to start your new game downloading. Once downloaded, this will swap to an OPEN option to start playing. 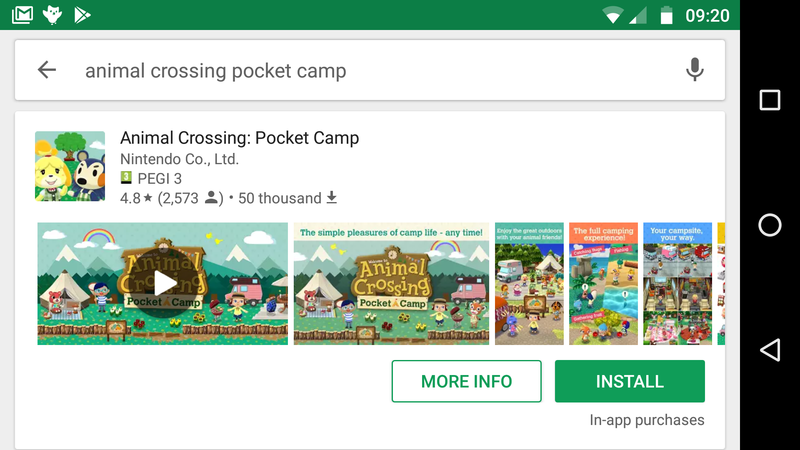 For Android users, open the Play Store and search for Animal Crossing: Pocket Camp. Simply hit the big, green INSTALL button and you’ll be on your way. Once the game has finished downloading, the Install button will change to say OPEN and can be pressed to start playing. 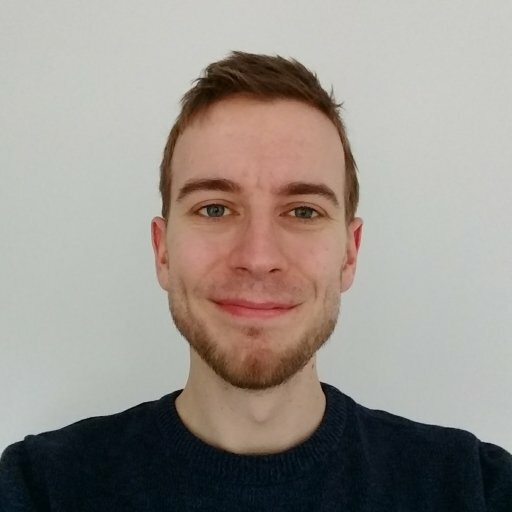 Alternatively, the game should now appear on the next open space of your home screen. Animal Crossing: Pocket Camp on the Play Store. Make sure that the game you’ve found is listed as being made by Nintendo Co., Ltd. to ensure it’s the real deal. And that’s it! You can already start enjoying Animal Crossing Pocket Camp on your mobile.